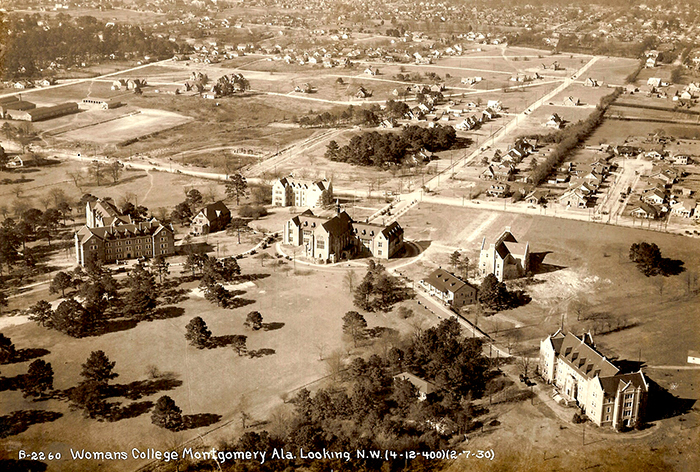 The Woman's College of Alabama (now Huntingdon College) in the Cloverdale neighborhood of Montgomery, ca. 1930. Click here for a larger version of the image.